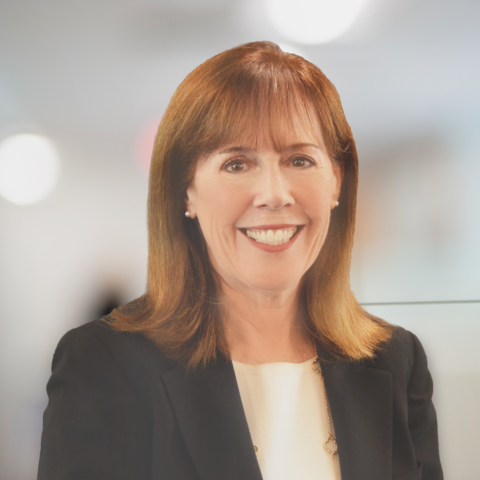 Carol serves as a strategic advisor for talent and people operations. She provides strategic direction on talent practices and employment brand addressing the needs for the firm’s professionals and client-serving teams across the U.S. She leverages her background in professional services and behavioral psychology to develop and implement people strategies that position companies as an industry leader by attracting, developing, and retaining top talent required for its success. Throughout Carol’s tenure and leadership at Clarkston, the firm has been recognized by several national organizations for its excellence in talent practices, including being selected as a LearningElite organization by Chief Learning Officer magazine, Best Mature Corporate University by CUBIC, Best Places to Work by the Triangle Business Journal, an Excellence in Practice and several ATD BEST Awards by the Association for Talent Development. She serves as a member of Clarkston’s Core Values Committee and as Corporate Secretary for the firm’s Board of Directors. Carol holds her Bachelors of Science degree from Towson University, is certified in Strategic Workforce Planning, and is a member of several human resources professional organizations.